At some point in the past this seemed like a good idea. But now I have to move from idea to reality. Bags are packed. Training done. Just got to complete 26.2 miles... twice in 8 days! But how did I get here? This will be my fourth and fifth marathons (2008/12/15). I had entered the ballot for the London Marathon 2016 but did not get in. Disappointed but still determined to run in 2016 I secured a place in the Brighton Marathon. 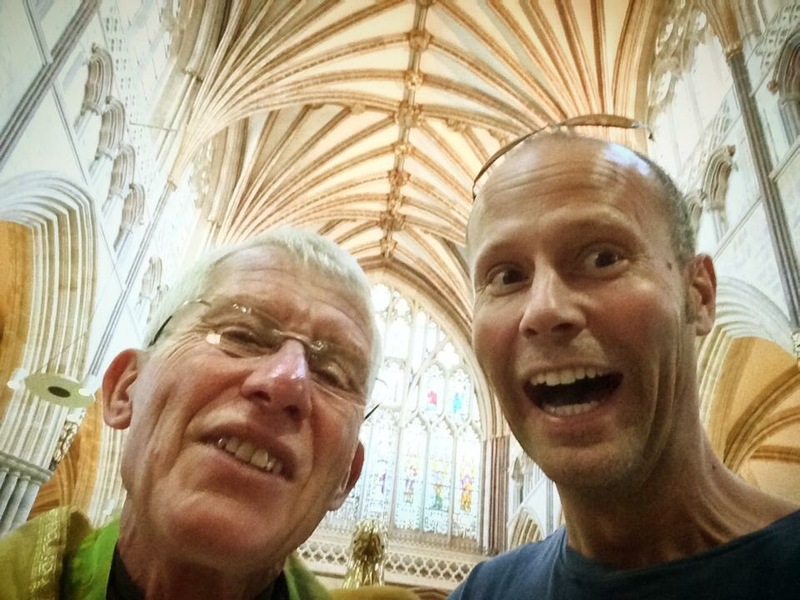 A few weeks later I got the offer of running for Exeter Cathedral in the London Marathon. A choice needed to be made, which one to do? Then I had this idea. What if I did both. Brighton for The Living Room, the community Cafe that is run by St Mags. 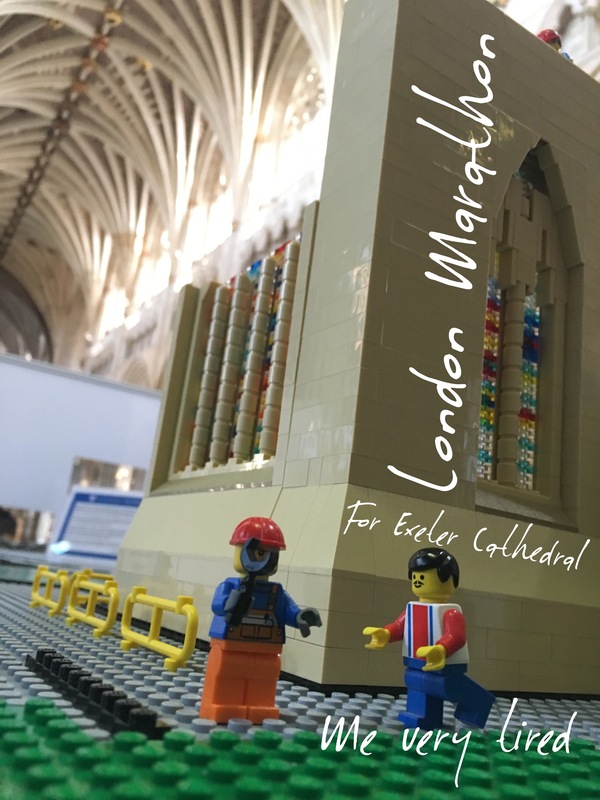 London for Exeter Cathedral, the city that I grew up in the Mother Church for Devon. Double Marathon for churches old and new. So I said yes to both. Each person runs for different reason, for me it is often a way to process anger prayerfully. This is why I run. The charities I am running for are very close to my heart. The Living Room is five years old this month. We give coffee, cake and bacon baps to anyone who needs it for no charge. We welcome in people from every walk of life and are seeing many people find faith and turn their lives around. It is also run by St Mags the church that I lead in Torquay. The Cathedral is the mother church for the place a work - Church of England in Devon. I grew up around this place, spend far to many evenings the worst for wears on the green. But I was always engaging with conversations of faith and the presence of such a great building inspired me. It is over 900 years old and in need of a bit of TLC. 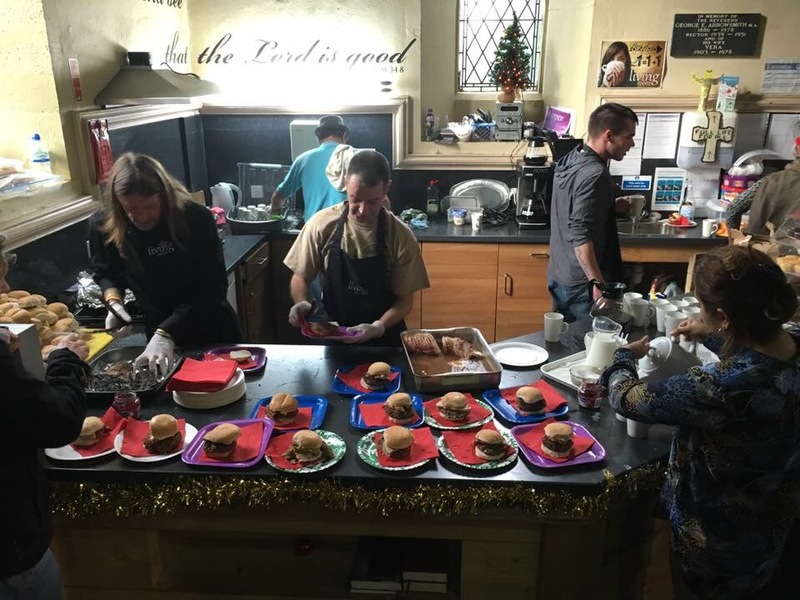 The community is also deeply engage in caring for people the town centre and my Mum and Dad are also not part of this lively Christian community.